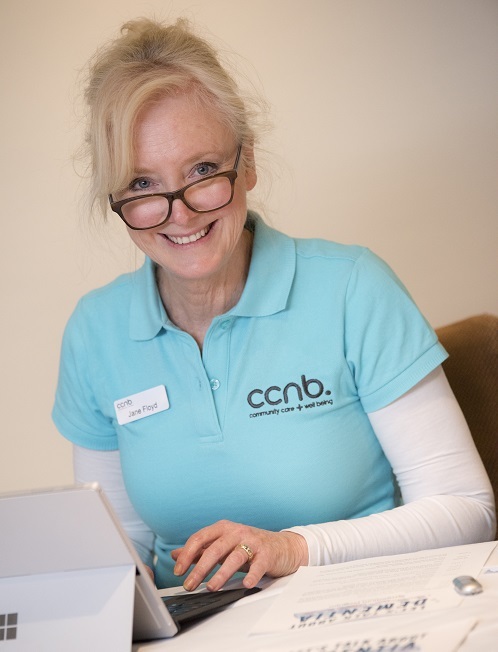 CCNB – Your local, independent and impartial provider of information, advice and guidance. 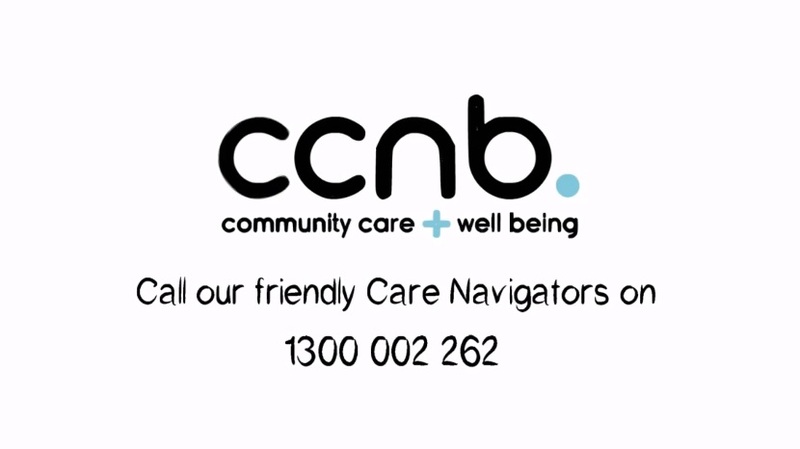 CCNB offers information, advice and guidance to people who need access to the health and community care systems. Our Information, Advice and Guidance (IAG) service is for anyone wanting to access health and community services or social care. We understand it can be overwhelming for people when they first come into contact with the health and social care system. You may come across lots of new terminology, meet new people, be told you have a choice, but feel you don’t have the understanding to make the best choice at the time. This is where CCNB can help. CCNB does not provide direct services. Instead we work with people, their families, carers and decision makers to understand the local system and make care choices. 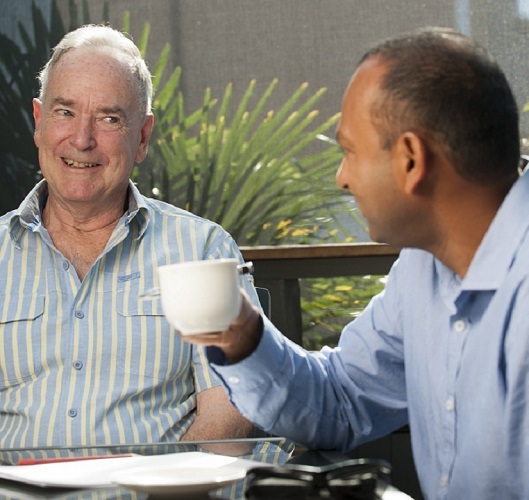 Our approach is to support people in making decisions about their health and social care based on their individual needs, circumstances and interests. Our Care Navigators offer you information, advice and guidance to ensure you have complete understanding and confidence in your choices or the social care choices you make for others. We are independent and trusted local experts that understand the complexities of the service system. We know every entitlement, the range of services available, the best deals and the specialist care options. Our Care Navigators’ role is to advise you about what is out there, so as to inform your choice. We follow it up with guidance that helps you link and engage the services you need to get the most out of life. Our service model is underpinned by our values of Connectivity, Respect, Fairness and Creativity. •	Empowers people to achieve their goals and to develop independence in their decision making. •	Ensures that the delivery of IAG is responsive to changes and developments both internally and externally, including changes in the health and community care sectors. •	Supports the improvement of people’s health and wellbeing. •	Works proactively and collaboratively internally to enhance the effective delivery of IAG. •	Identifies and works in partnership with external organisations to inform and enhance services. The system is complex but the answer is simple everyone deserves to get the most out of life.